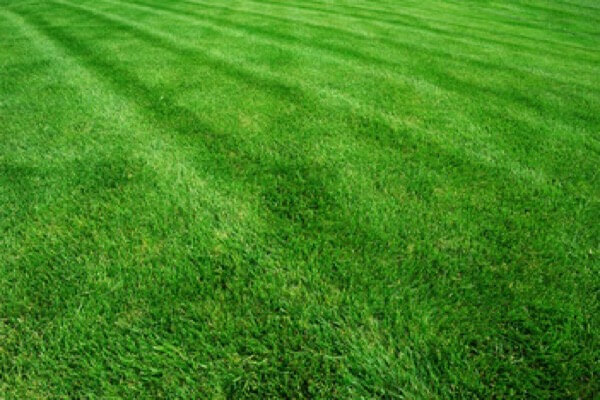 At MichiGreen Landscape, we like to keep lawn mowing easy for homeowners and property managers. That’s why our experienced professionals provide Lawn Care Services tailored to your needs. When you MichiGreen, you can be sure your lawn is in good hands for your Macomb or St. Clair county property. 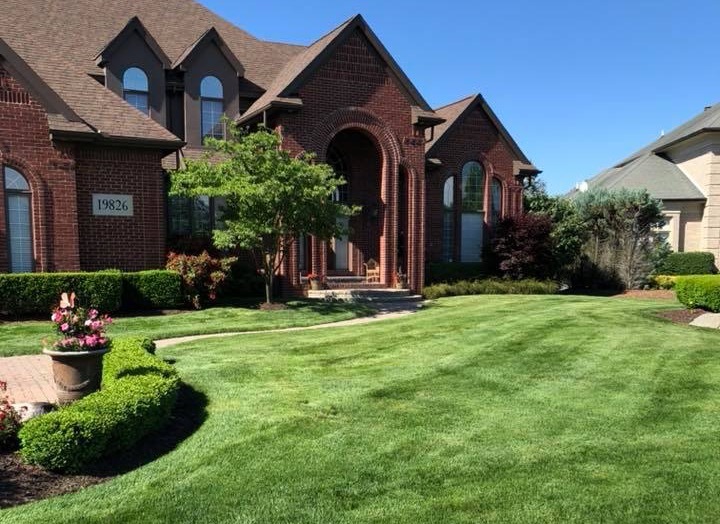 Our team of trained professionals will trim your grass just the right way, with mower blades that are always sharp, so that your grass is beautifully maintained each week. Our lawn mowing professionals have been trained to look out for all the details, as there’s nothing we value more than our clients’ satisfaction. We believe that the difference between a job well-done and an average one lies in the little things. If you are in need weekly lawn service in Macomb or St. Clair County, contact our company today for a free estimate.